Retail banks across the globe serve different customers but face a similar challenge: efficiently and accurately processing the exchange of application, ATM, and account information. Historically, this data has been handled by humans. But as businesses grow, so does the volume of information, increasing the likelihood of errors and slowdowns. By implementing UiPath’s Robotic Process Automation (RPA) Platform, leading global commercial banks have made their systems more efficient and decreased errors in their processing. From ATM data processing to fraud detection and direct-debits management, here are six ways UiPath’s RPA Platform has helped commercial banks around the world become more efficient. Despite the popularity of online banking, 63% of Americans use ATMs at least once a month and 65% of consumers would or have considered switching to cash because of security concerns with digital alternatives. ATM use as a primary banking use—and even occasional banking method—results in an immense amount of data being transferred between machines and banks. 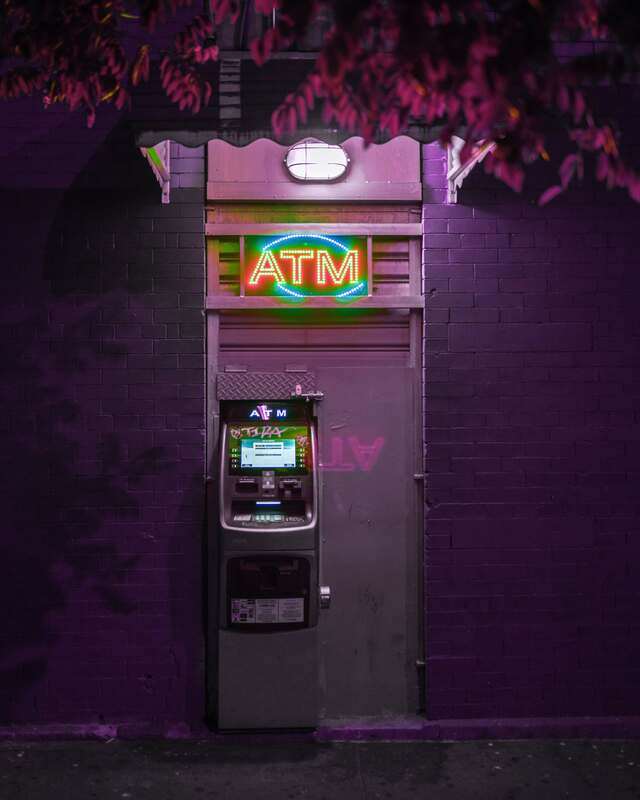 ATMs continue to hold their central position in the modern, omnichannel banking industry and offer a revenue source through customer fees for the institutions that use them. But customers expect a fast, seamless experience when using these machines, and delays can chase away business and create friction for customer use. To streamline the ATM data transfer process for a Swiss bank, UiPath Official Training and Business Partner Roboyo helped the bank build and implement an RPA Robot to extract and compare the data records of the bank using a web portal and single desktop application. These automations replaced the work of two departments previously involved and the three desktop and web applications that were in use that prevented them from keeping up with the system's demands. Using UiPath as their RPA solution (with implementation assistance from Roboyo), the bank was able to automate the processing of its 200 data records per day and cut down on their average handling time of 10 seconds per record. Instead, the Robot created an Excel file containing the collected data, relieving staff of menial data processing. 90% of their process became automated. They saw a full return on investment within two months of implementation. 0% manual effort was required. a 70% reduction in processing time. After becoming frustrated with a slow manual process for the creation of bank accounts for mortgage customers, a German bank turned to Roboyo and UiPath to automate one of their back-office processes. The bank’s account-creation process had to handle hundreds of new accounts per month, each one taking 300 seconds to process. The processing and creation of these accounts took more than 40 hours per month—or one week of an employee's time that could have been spent on higher-return work. Three departments had been in charge of handling the requests and used two desktop and web applications to do so. 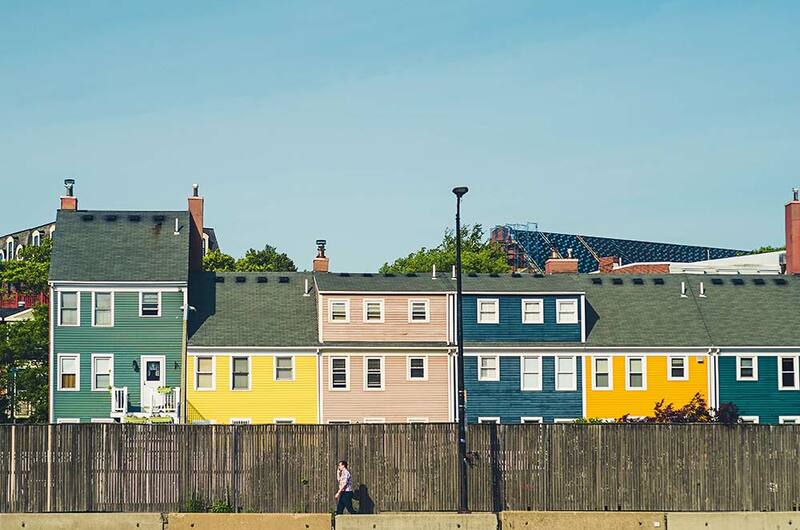 The process had become cumbersome for staff in large part because the information involved rules and decisions based on existing or new customers, mortgage length, credit ratings, and other variable data. To reduce processing time, Roboyo helped the bank implement UiPath and a Robot to automate the process within four weeks of roll out. The Robot would interface with the credit information web portal and the bank’s core system. 100% of their work was automated. Their investment was returned in the first three months. 70% of the costs were reduced. Their error rate dropped to 0%. They saw a 5% reduction in manual effort. To catch and prevent fraud, banks have to stay on top of thousands of pieces of transaction data by regularly and quickly checking for suspicious activity. But as the technology behind financial fraud has evolved, keeping up with real-time financial risk prevention has become nearly impossible with traditional, manual reviews of activity. According to the American Banking Association (ABA), commercial banks have routinely lost $2.2 billion a year due to fraud against bank-deposit accounts, and that's not including the financial impact of damage done to their customer relationships and their public reputation. To fight the fraud of technologically advanced malicious attacks, banks have to sift through a lot of data: transactions, clusters, and profiles of customers, public databases of stolen information, and internal audits. RPA can help make identification easier and faster by automating the matching of that information—so when a hacker tries to imitate one of your bank's biggest clients and withdraw their money, your system will stop the fraud in its tracks. To reduce fraud at one global retail bank based in Europe, UiPath built a Robot to access up to 15 total internal and external applications. The Robot would check several databases for signs of suspicious activity. It then pulled any information it found into a report that could be easily and quickly reviewed by a human fraud-prevention analyst. Time spent processing requests dropped to 20 minutes (down from 45 minutes). Human involvement was eliminated from bulk processing. Service-level agreements were brought back to acceptable levels. 95% of the process was automated. 1 hour of manual work was replaced with 5 minutes of automated work. Managing direct debits is a time-consuming manual process for most banks and comes with significant bottom-line impacts if done incorrectly. If a bank unwisely takes on the risk of an overdrawn customer account, they open themselves up to issues collecting the debt down the road. Because of this high-risk scenario, it's vital that accounts are evaluated quickly and are based on clear, consistent criteria to prevent loss to the bank. For many banks, however, the process involves analyzing paper transaction reports, a complicated set of unclear rules, and inconsistently charged bank fees for rejected direct debits. This process is slow, error-prone, and frustrating when carried out manually, as employees of one of Australia's largest mutual banks saw. The bank approached UiPath to alleviate their staff of the four hours each morning they were spending manually checking 800 to 1,000 rejected direct debits and the data that had to be input manually into the core banking system. To do this, they built a UiPath Robot that learned to capture the reports and convert them to a spreadsheet that it could compare to customer account information from the core system. The automation standardized the business rules and fees, reduced client complaints, and made previously paper-recorded client histories available in the bank's core system. It then analyzed the data—based on standard business rules—and accepted or rejected the direct debits. Perform 95% of all daily transactions. Increase the bank’s monthly revenue by +AUD35,000 with bank charges that hadn’t been consistently claimed before. Save two full-time equivalents (FTEs). Slash turnaround time to 6 hours daily (down from 16 hours). Digitize paper-recorded client history into CRM system. When bank customers apply for loans, the bank must carry out the process of verifying that the loan recipient is who they say they are based on Know Your Customer best practices, and this process varies widely from nation to nation and between banks. The process of verifying customers is not only frustrating and time-consuming for banks but also can cause clients to complain and even switch banks if the process takes too long. 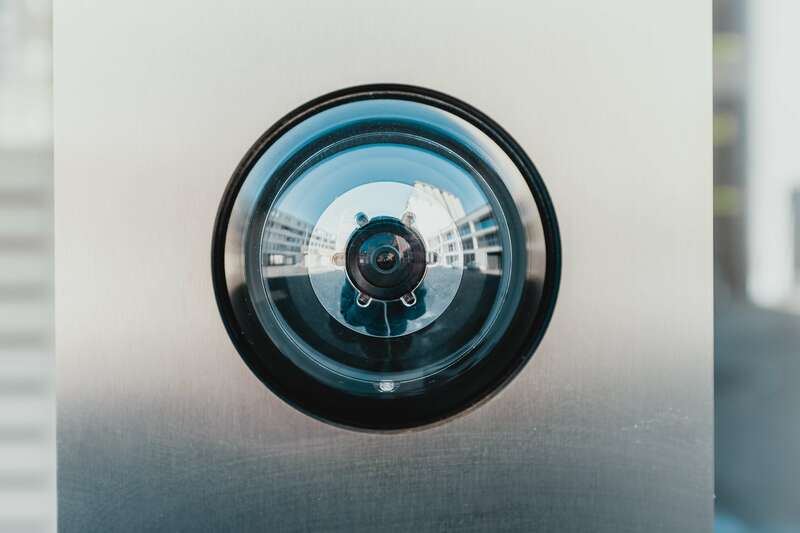 Between collecting data such as passports, utility documents, legal documents, and tax information, some major global banks spend $500 million annually on verifying customers and customer due diligence. This in-depth process also increased customer onboarding time by 22% for banks in 2016. When one of Australia's largest mutual banks experienced this slowdown from manually processing verification documents for loan applications, they looked to UiPath's RPA Platform to automate the work. Before automation, bank employees had to manually check different web portals, documents, and information for home-loan applications before collecting everything into a single file. RPA automation would reduce the time spent on verifying 100 loan applications per week and help customers get an answer faster. To do this, the bank built a UiPath Robot to quickly open different web portals and verify the information before sending an email to the person who reviewed the documents and made the final decision. After automating their loan-application verification process, UiPath was able to save the bank 20 hours per week and get clients a response faster than the manual process. The name of the game in financial services operations is lots and lots (and then some more) of data. From processing loan applications to day-to-day branch operations to governance compliance to customer investment management, ensuring that customer and company money is smartly and responsibly managed depends on error-free processing of high-volume operations data. But doing this on a scale that spans from the top of banking organizations all the way down to the routine branch operations is a challenge when it relies on manual data processing and causes costs and time spent by staff to increase. When Japan-based Sumitomo Mitsui Banking Corporation (SMBC) and Sumitomo Mitsui Financial Group (SMFG) approached UiPath, they had been struggling to keep up with their high-volume financial services operations and meet their aggressive cost-reduction goals. They were looking to RPA to help them increase productivity, improve operational efficiency, and achieve cost control on a group-wide basis. They had set a cost-reduction goal of ¥50 billion by the end of 2020 and ¥100 billion in the medium term. They needed an RPA solution that could support compliance and risk prevention, branch operations, routine operation-center processes, and other high-volume routine operations. Using the UiPath Platform, Sumimoto built Attended and Unattended Robots to automate their operations. An RPA Center of Excellence (CoE) was created to focus on compliance and risk operations, information-gathering processes to improve sales and planning, branch operations, and routine operation processes. Saved 650,000 annualized hours across 200 operations. Will save 1 million hours of capacity by the end of 2020. Will save more than 3 million hours of work. Will reduce costs by approximately $450 million by 2020 and $1 billion in the medium term. Enhanced governance, security, standardization of development methods via the CoE. UiPath’s Enterprise RPA Platform doesn’t just help global banks work faster; it enables them to work smarter. By embracing RPA, you join banks—and companies in other industries—around the world in creating a competitive edge for your business faster and with zero mistakes. Click here to start your Enterprise RPA trial today, or contact us to learn more about how RPA can serve you.